every day for as little as $14.99 a month...really! 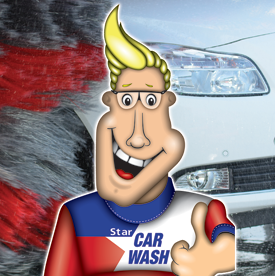 Star Car Wash Gift Cards are easy to buy and easy to use! Great for friends, family or every day use! 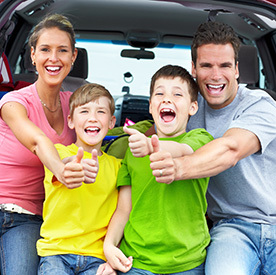 Star Car Wash Car Wash Gift Cards make great gifts for friends, familiy and co-workers! Easy to buy and easy to use! Star Car Wash's Unlimited Plans! 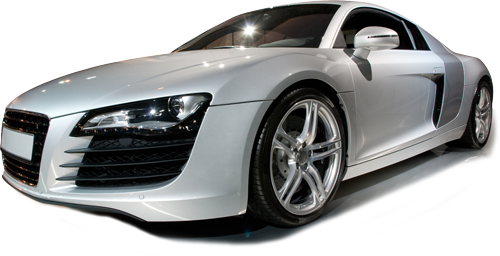 For as little as $14.99 per/mo, you can wash your car every day! It's easy to join with no long term contracts! We want to thank you for being a loyal customer! Join our Customer Loyalty Program and start earing generous rewards! 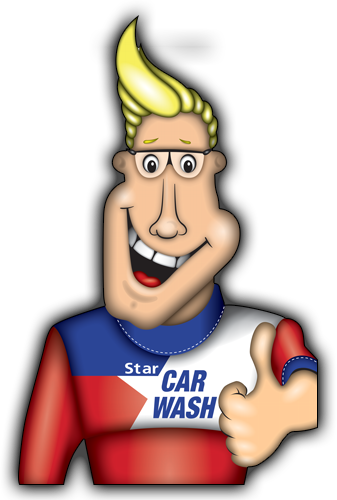 Join the Star Car Wash Email Club!